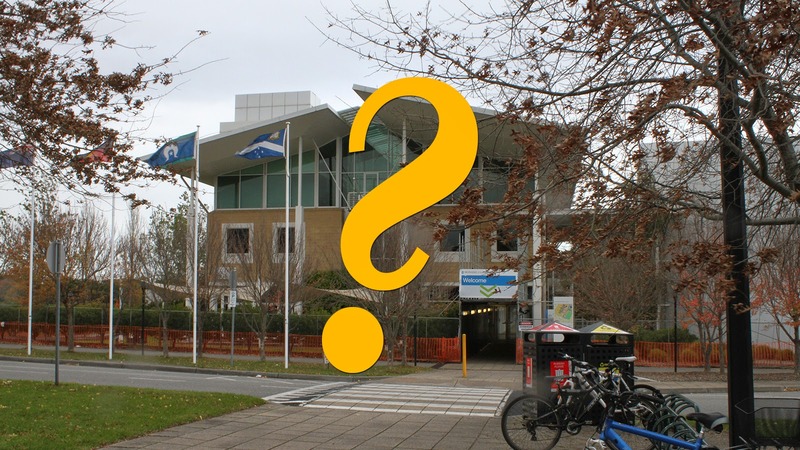 For far too long, rumours have been circulating that Monash has plans to sell or allow another institution to use the Monash Berwick facility. 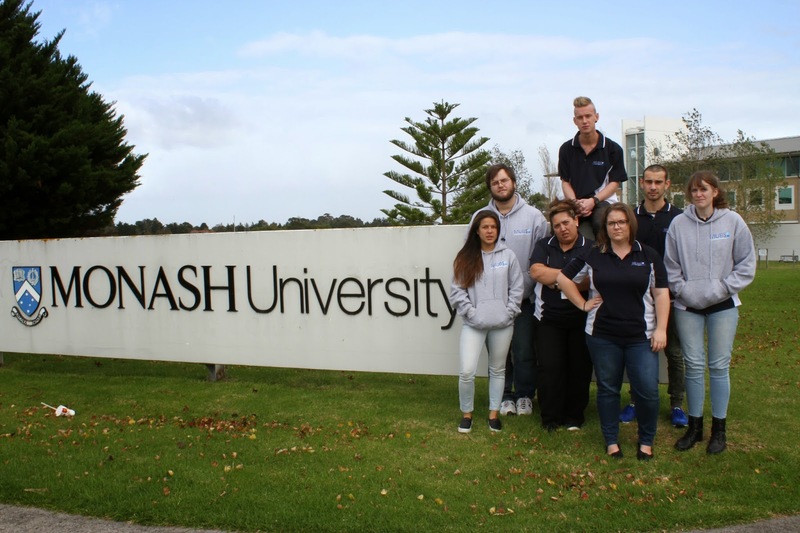 For far too long, Monash University has provided no answers. Staff and students are concerned about their futures and the best response provided by the university is "consultations will begin mid-year". Monash Berwick students deserve better than this.